New York City is the most expensive city destination in the United States, with an average hotel price of over $250. 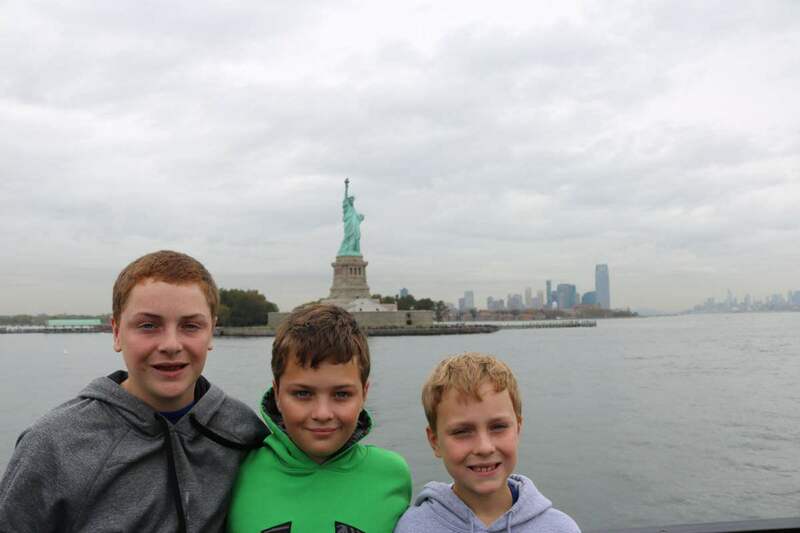 However, there is so much to explore and learn about, it’s helpful to find ways to save money on New York City travel. It’s entirely possible to plan a budget vacation in New York City and still be able to cross the major items off the bucket list. Here are some ways to do so. *This post contains affiliate links. As always, opinions are 100% my own. 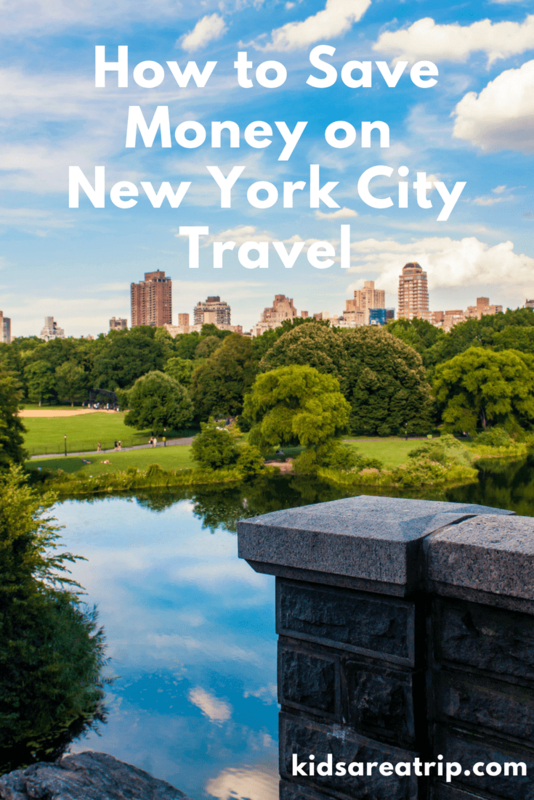 One of the best ways to save money on New York City travel is to plan your trip ahead of time, instead of winging it when you arrive. Make a list of everything that is a must see. Next, grab a map, and organize each day by areas of the city. By sticking to one area each day, you eliminate transportation costs and save time as you’re not wasting time criss-crossing all over the city. There is so much to see, have a game plan in place. 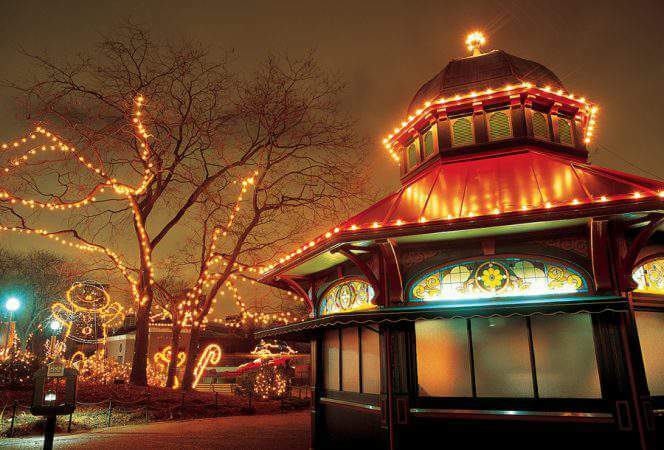 Many attractions in New York City offer free or discounted admission. Some offer this on a regular basis, but others may be a bit more sporadic. Many museums offer free admission at least once a week, sometimes the discounts may be more limited. A few offer discounts during specific time frames, such as evening hours only. Be sure to check before you go. The 7 day metro pass card offers a week of unlimited rides on the subway and local buses. This is a great value if you plan on traveling around the city, even if you bring a car. 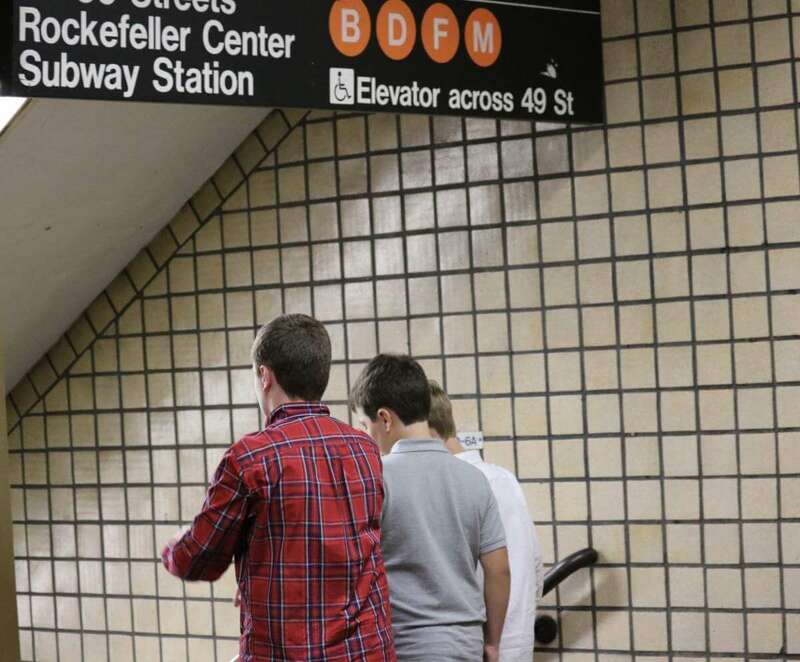 Parking fees can be outrageous and with the infamous, New York City traffic, taking the subway or bus can be faster. Better yet, walk everywhere if you have the time. Feet may get extra tired, but it is super cost efficient. Get a Metro pass and save some money. 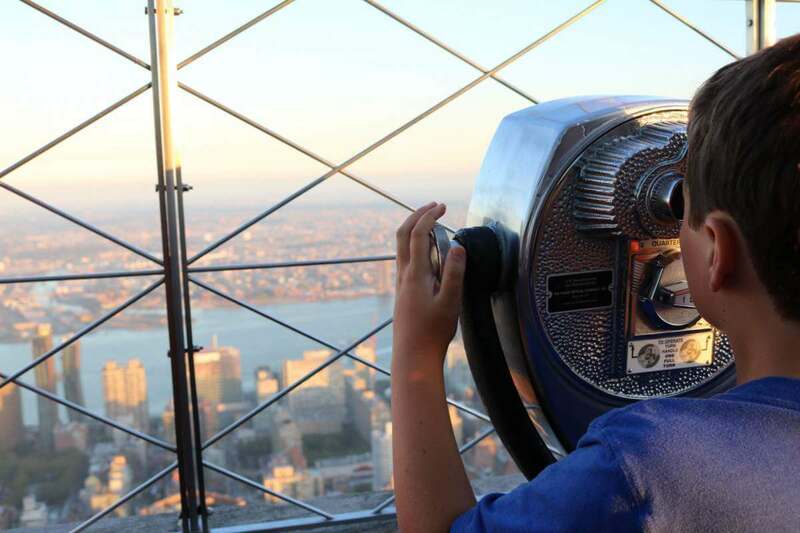 Admission fees to top attractions, like the Empire State Building and the Statue of Liberty can add up quickly. 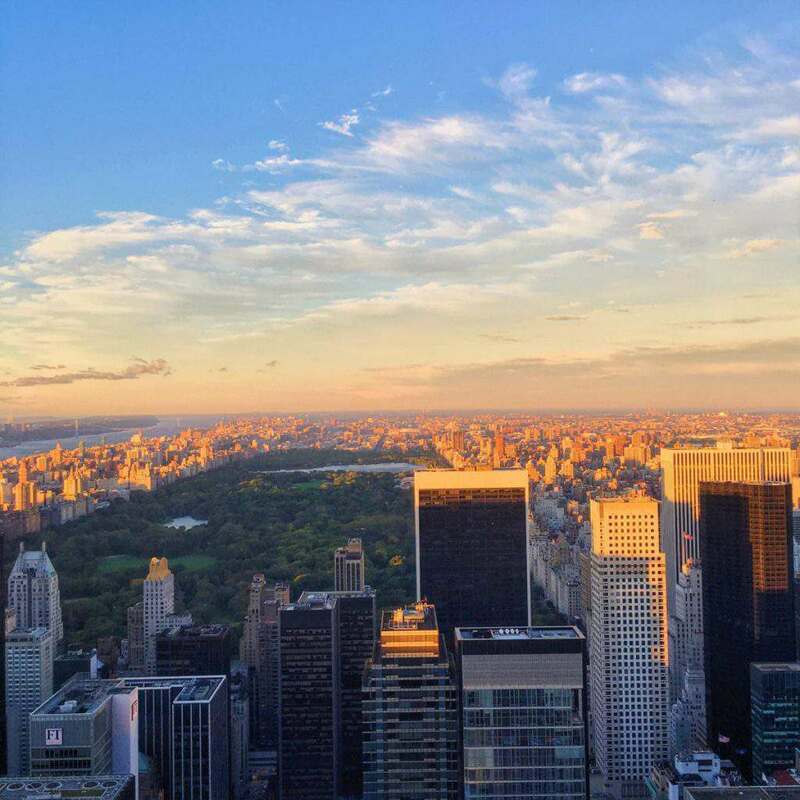 However, by purchasing a CityPASS, you can save up to 42% on entrance to the top attractions, including the Empire State Building, American Museum of Natural History, Top of the Rock Observation Deck, the 9/11 Memorial & Museum, and the Statue of Liberty, along with several others. Buying a CityPASS is the best way to hit all of the top attractions while saving a significant amount of money. Click here for more information about the New York CityPASS and the New York C3 pass. 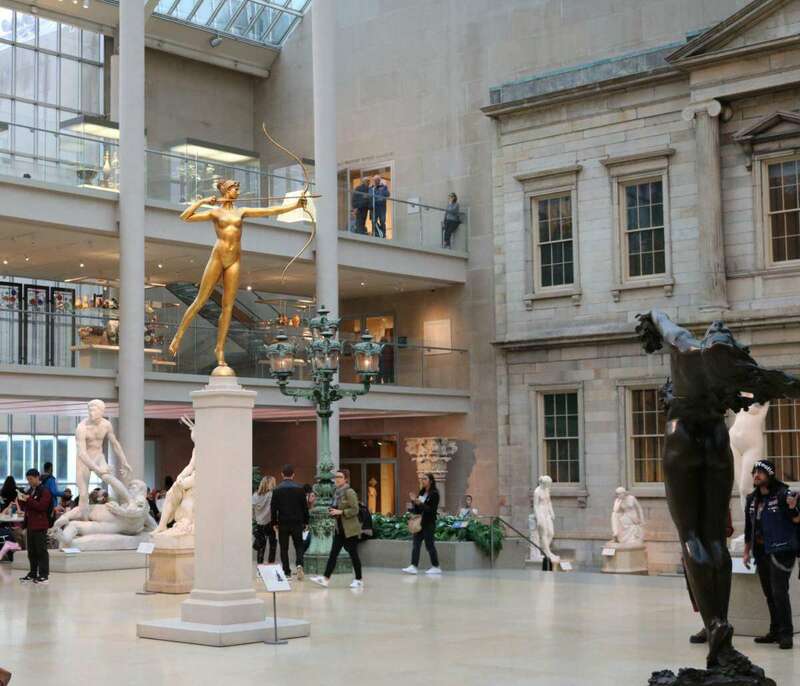 A CityPASS offers discounts on many NYC attractions. For many New York City visitors, a trip would not be complete without a Broadway show. To save money consider seeing Off Broadway shows or find the discount ticket brokers. One of the well known ones is TKTS with four locations around the city. They offer same day or next day tickets, often at half price. Each TKTS location offers different shows, so check their app ahead of time to see which booth will have the tickets you want. Another popular broker is TodayTix. Their app offers same day discounted and full-price tickets as well as offering lotteries for popular shows. TodayTix also offers tickets for shows up to a week in advance so it isn’t always necessary to wait until the last minute. Want to see the best value hotels in New York City? Click here to see what Travelocity recommends. New York City is an expensive city for dining out. Consider eating a large breakfast and/or lunch with a smaller dinner. 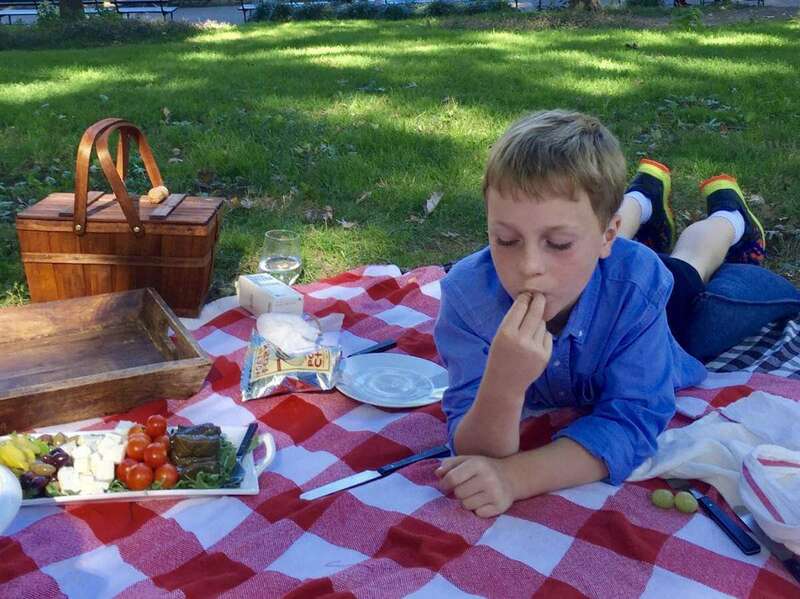 Find a local grocery store, grab supplies for a picnic, and head to a local park. Consider visiting a food court for meals. There are good options at Rockefeller Center, Grand Central Terminal, and Brookfield Place across from the 9/11 Memorial. 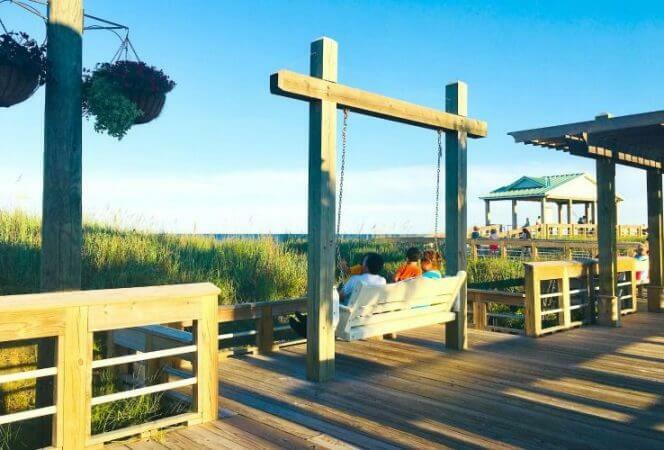 These offer plenty of options at a price level lower than traditional sit down restaurants. Also keep an eye out for happy hour specials and pizza places. That’s another good way to save some cash. There are free events held throughout the city daily. 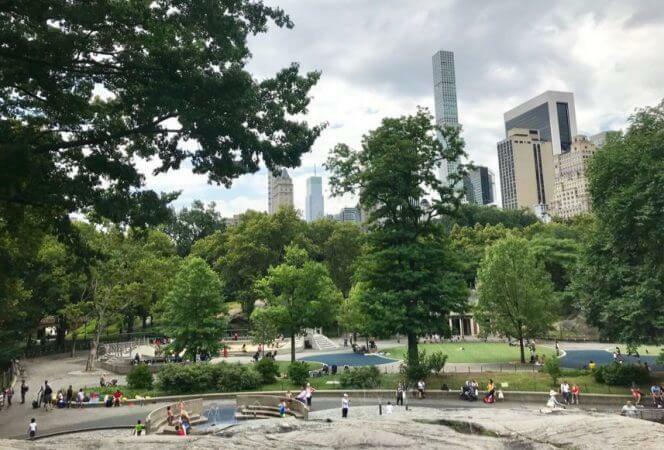 This includes live audience recordings of favorite morning news and late night comedy shows, various performances throughout Central Park, and many festivities held in the various neighborhoods. A quick Google search will likely find free events for all interests. There’s always something free in the city, you just have to look. New York City doesn’t have to be expensive. By planning ahead, being smart about transportation, purchasing a CityPASS and checking for free events, a vacation to New York City can be affordable while still including top attractions.